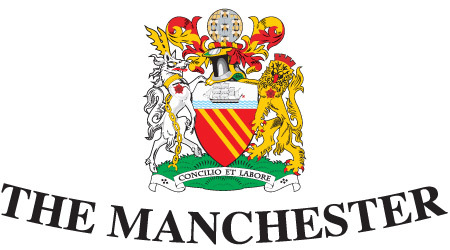 We are very happy to announce the addition of The Manchester to WindsorEats! In case you haven’t heard, The Manchester is a popular UK-style pub in the heart of downtown Windsor. If you happen to check it out, tell them all Pina and Adriano say hello!